Announcing New North Market Pop-Up: Old West Hair Co.
Old West Hair Co. is popping up at North Market. 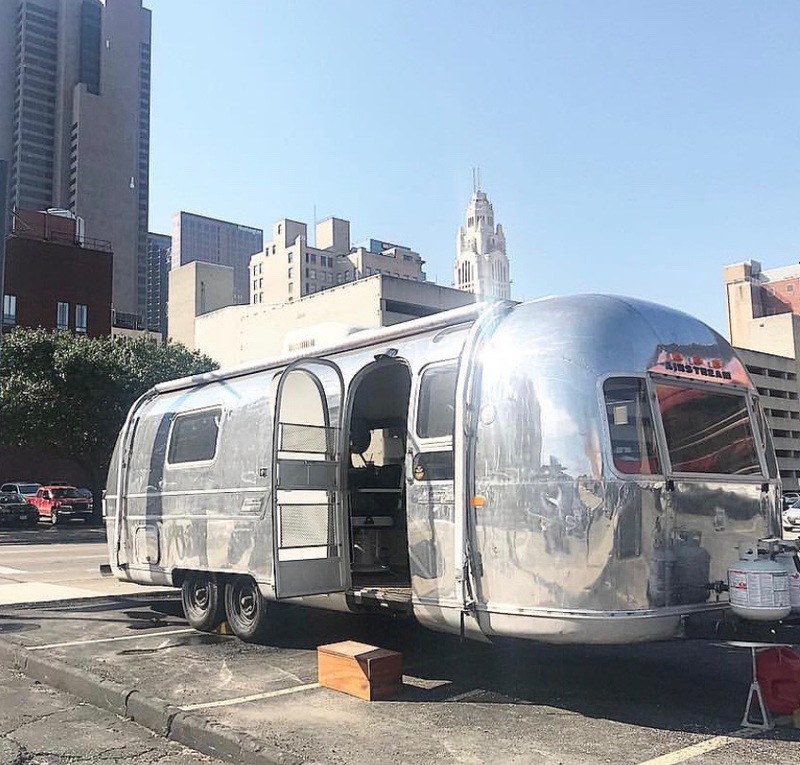 Housed in a 1970 vintage airstream, Old West Hair Co. is Central Ohio’s first and ONLY state licensed mobile barbershop. 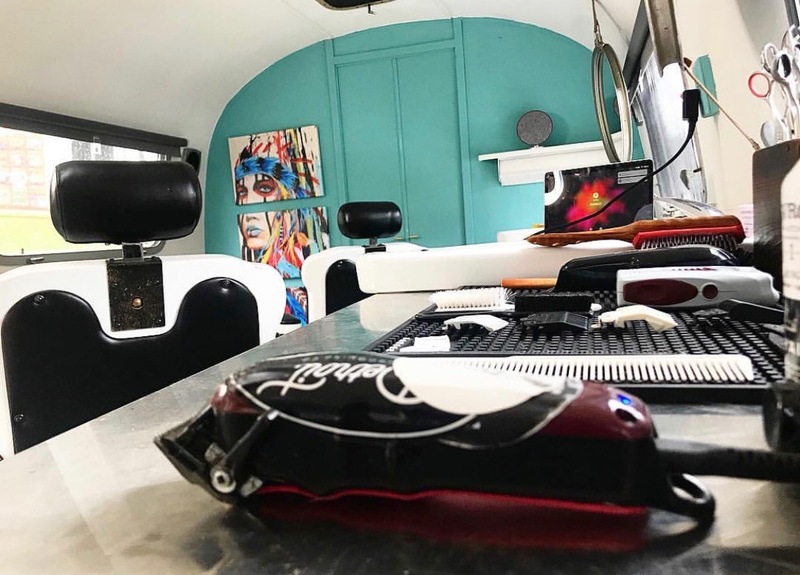 Old West Hair Co. will be hitting all demographics and corners of the city and will offer a very old school à la carte style menu: haircuts, beard trims, neck shaves, a good time, and more. 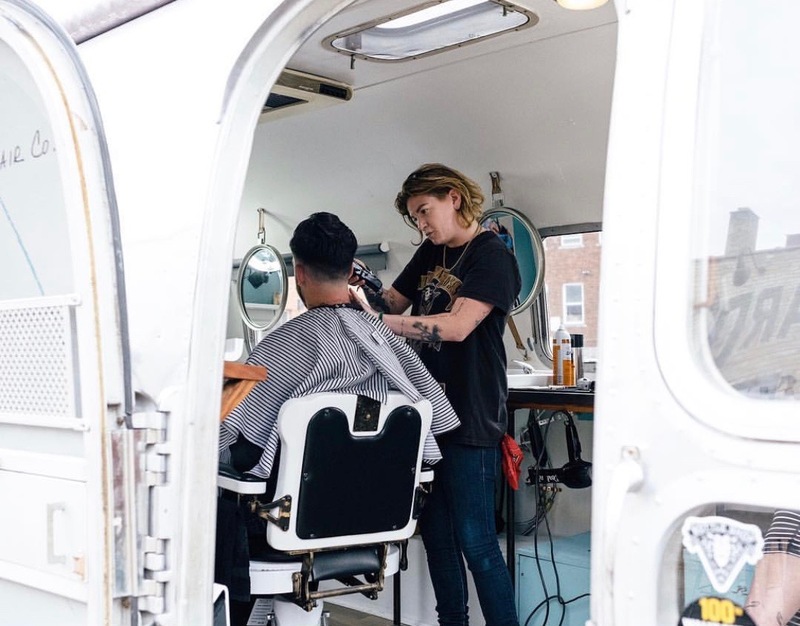 Harpe says she is sticking to the authenticity of what has always just worked in the barbering culture. To book an appointment CLICK HERE. *We’re proud to be the home of 35 small businesses, some of whom may choose to alter their hours of operation around the holidays. Please inquire directly if you would like to visit a specific merchant outside of the exceptions listed above.